So What Exactly is Chronic Pain? Simply put, chronic pain is defined as pain that lasts for longer than 12 weeks. This type of pain is perhaps one of the most pervasive medical conditions on the planet. It is estimated that over 100 million Americans suffer from chronic pain. That’s roughly one out of every ten American. However, chronic pain is a bit different from its sibling, acute pain. Acute pain is pain that lasts less than 12 weeks. 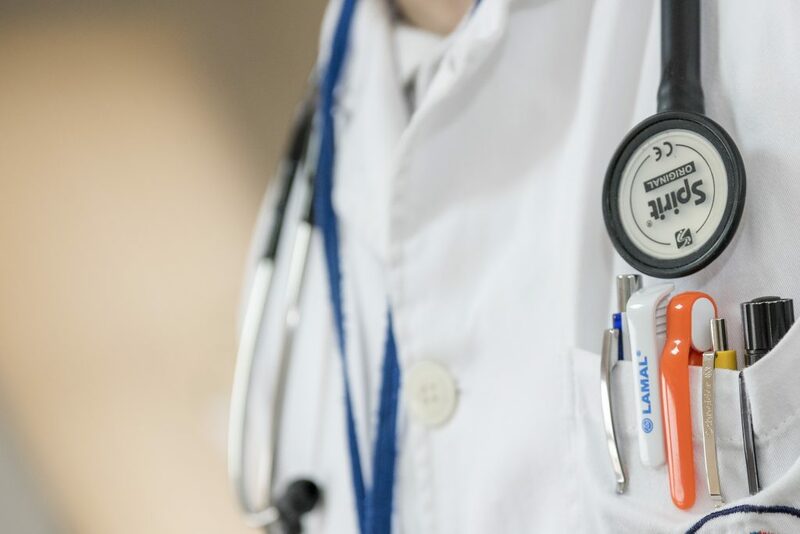 Acute pain does not necessary qualify a patient for medical marijuana, though many states (like Missouri and Maryland) leave recommending medical marijuana to the discretion of the attending physicians. Other states, like Ohio and North Dakota, stipulate that only chronic or intractable pain qualifies a patient to use medical marijuana. I Have Pain, Do I Qualify For Medical Marijuana? Since chronic pain is something of an umbrella term, there are many different ailments that would qualify a patient for chronic pain. Some of these ailments are even their own qualifying condition, like Fibromyalgia, Parkinson’s or Cancer. Pain can manifest in a variety of ways, be it from arthritis, headaches, back injuries or neuropathy. Even pain from an old football injury or a car accident may qualify if the damage is long term and renders severe pain. In many cases, the term ‘pain’ isn’t always a diagnosis, but a side effect of a diagnosis. Pain is not the diagnosis of migraines. But pain derived from migraines can be defined as chronic, intractable or severe. 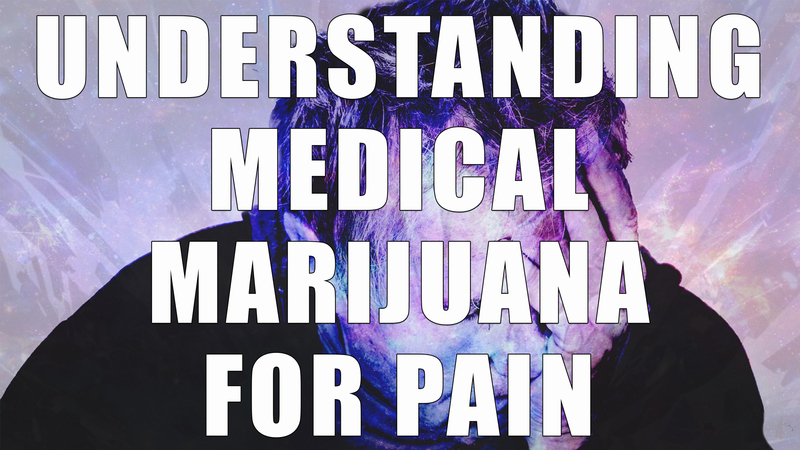 If a patient were to bring their medical records into our physicians showing proof of recurring migraines or headaches, the patient could qualify for medical marijuana to treat chronic or intractable pain (at the discretion of the physician). 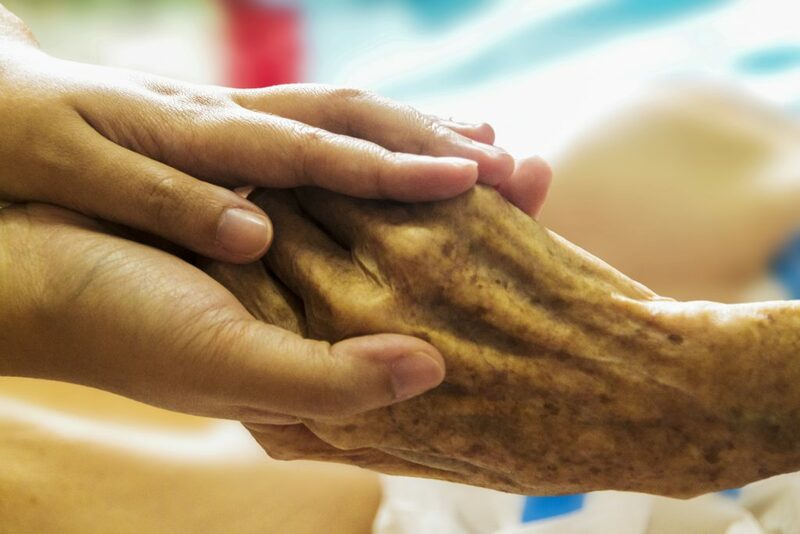 Arthritis is not typically listed as a qualifying medical condition. However, anyone with rheumatism, recurring arthritic flare ups, joint or nerve damage, or even gout knows that chronic pain is a pretty notorious side effect of any form of arthritis. Other forms of bodily pain, like Fibromyalgia, also qualify. In fact, Fibromyalgia is one of the most common qualifying conditions in states with medical marijuana programs. You may deal with chronic bouts of IBS (Irritable Bowel Syndrome), IBD (Inflammotory Bowel Disease), Crohn’s Disease or Ulcerative Colitis. While some of these ailments are qualifying conditions in many states, others fall under the umbrella of chronic pain. Painful muscle contractions and inflamed organs or intestines can also qualify a patient if the pain is chronic, intractable or severe. Is Medical Marijuana An Alternative to Opioids To Treat Pain? Prescription medication plays a vital role in helping patients deal with a variety of ailments, from infections to effective AIDS and cancer treatments. And many prescription medications can help regulate ailments like gout, rheumatoid arthritis and fibromyalgia. However, not all medicines are created equal, and some may even harbor dangerous side effects. Opioids have long been a go-to prescription to help patients deal with chronic pain. 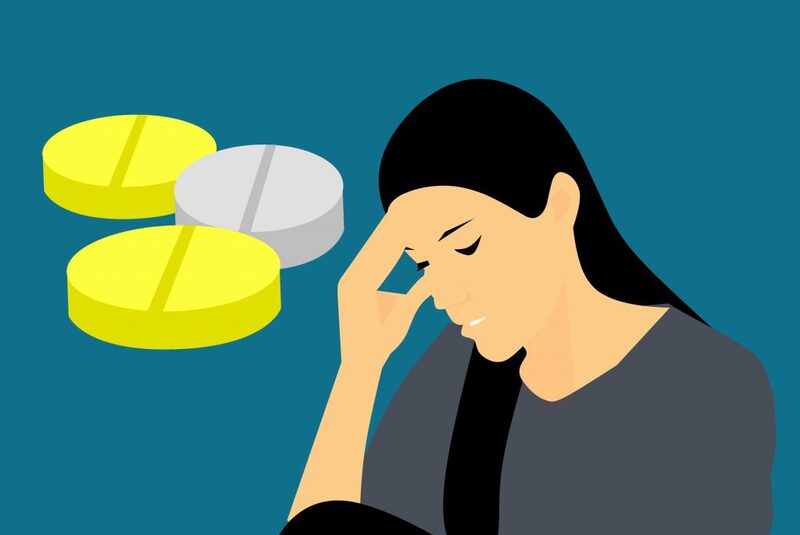 And while some receive benefits from opioid prescriptions, many patients face tough side effects (like constipation) or become addicted to the opioids they were prescribed. Many of the opioid drugs on the market are so dangerous that simply taking one more dose than the required amount could lead to death. Tragically, many prescription medications can lead to overdose deaths as well. According to the National Institute of Drug Abuse (NIDA), there were 72,000 deaths associated with drug overdoses in 2017 alone. Prescription overdoses accounted for more than half of those total fatalities. And that number is climbing each year! And unlike opioids, cannabis is not habit-forming and has no known overdoses or fatalities derived from simply using cannabis. This makes medical marijuana a hopeful alternative to opioids. It may even provide a road map for patients hoping to stop or reduce their dependence on opioids or other potentially deadly prescription medications. I Qualify For Medical Marijuana. What Happens Next? Once a patient determines that they qualify for medical marijuana, all they need to do is get a medical marijuana card. Simply click on the states below to learn more about contacting a licensed medical marijuana physician and getting your card today!